Conceptualized & executed by Pixel’s team, the show marks yet another step in the company’s diversification into other content forms. Pixel, which first entered the South Indian TV Production Industry in 2013, has been best known for adapting international reality shows like Super Minute and Dancing Star to cater to regional audiences. 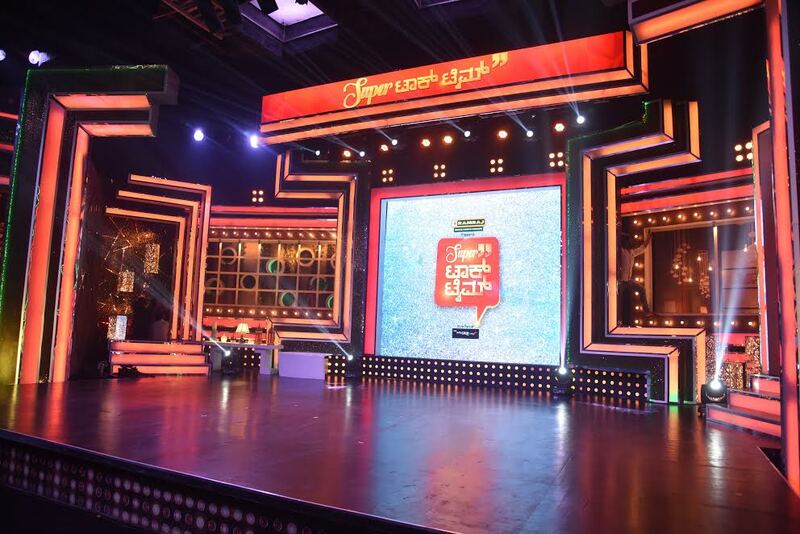 The show will be hosted by popular anchor, Mr. Akul Balaji, who was the winner of Bigg Boss Kannada Season 1. Mr. Akul, known for his humor, and wit, will be interacting with some of the biggest celebrities from the Kannada entertainment industry. The show format follows a one-hour show, to be aired on Thursday & Friday. Each episode would feature two or three celebrity guests, bringing in the perfect blend of humour, games, and gossips with the celebrity. The studio audience will also get a chance to participate in the discussion. Pixel Pictures, based in Bangalore, is one of the leading media production house in the Kannada entertainment industry. Started by Ms. Prashanti Malisetti and Mr. Sanjeev Kumar, Pixel holds the distinction of being the first Indian production house to successfully adapt international reality shows to regional television, in a very short time period. The company has successfully line produced shows such as Dancing Star, Super Minute and Sa Re Ga Ma Lil Champs.